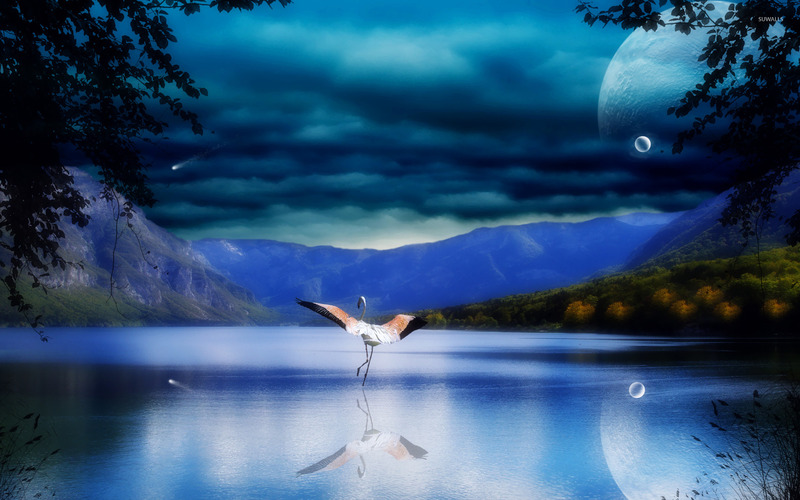 Flamingo on moonlit lake Digital Art desktop wallpaper, Bird wallpaper, Moon wallpaper, Night wallpaper, Sky wallpaper, Flamingo wallpaper, Lake wallpaper, Digital Art wallpaper - Digital Art no. 20781. 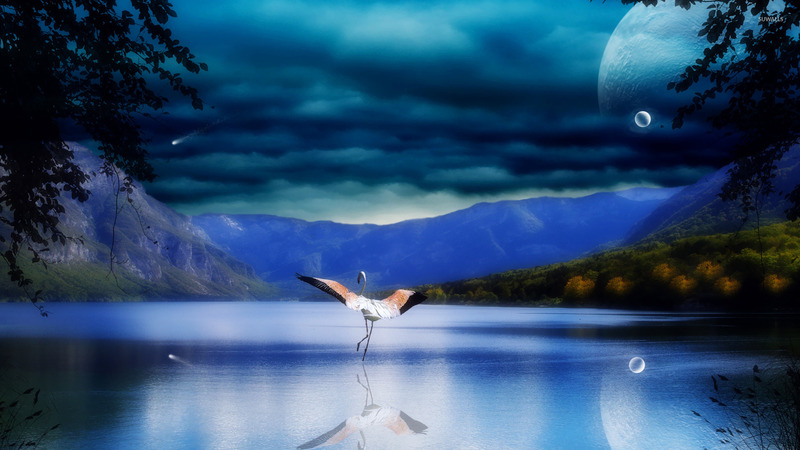 Download this Flamingo on moonlit lake Bird Moon Night Sky Flamingo Lake desktop wallpaper in multiple resolutions for free.